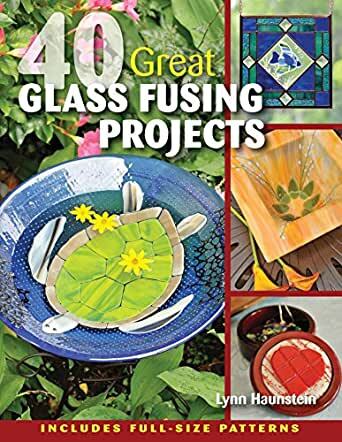 Whether you are new to glass fusing or a veteran glass crafter, you will find fresh ideas in this book. Lynn Haunstein is the owner of Rainbow Vision Stained Glass. She lives in Harrisburg, Pennsylvania. I got this book for my mom who does glass fusion. It has beautiful bright colors and great ideas for every level. She made a piece inspired by an idea in this book and it turned out beautifully. Great gift idea for a glass artist. 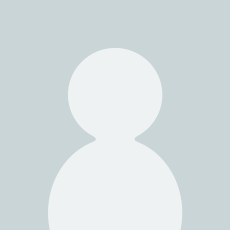 Excellent selection of projects using minimal tooling. While Featuring a lot of Spectrum colors, the explanation of the techniques allows one to adjust to their own glass preference with confidence. Clear photos show lots of detail. This book is great for everyone. It has a lot of ideas that can be fun to make. Lots of techniques. A fun book, not for those looking for projects for serious gurus except to use for workshop ideas. Good ideas for gifts 40 Great Glass Fusing Projectsfor friends and family. Excellent book with great projects. Awesome book! Easy to understand, lots of detail, loads of pics.....excellent! !